Northern Ireland sent a strong Male and Female Team to the above event and it certainly paid off as both teams secured Team Bronze Medals. It was a tough very fast lapped forest trail up and down course in dry hot conditions. 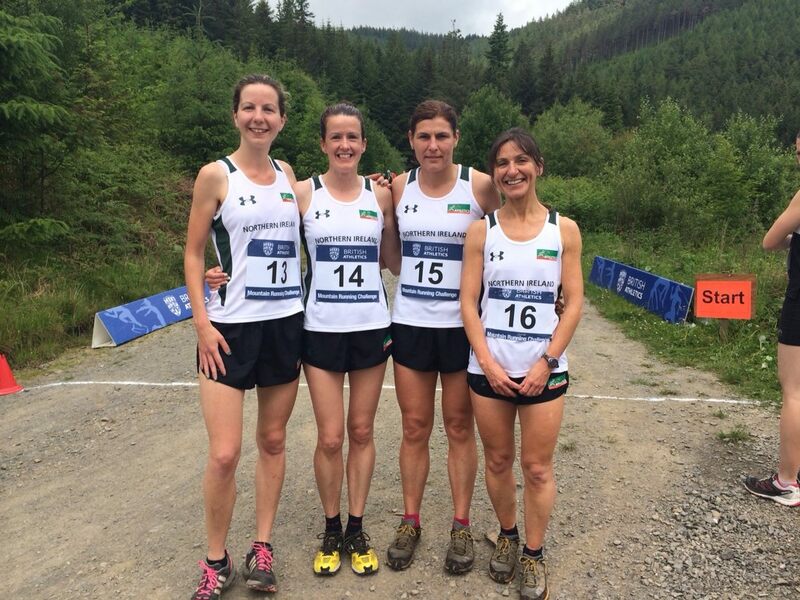 The ladies race was 8.7km with 460m of descent/ascent. 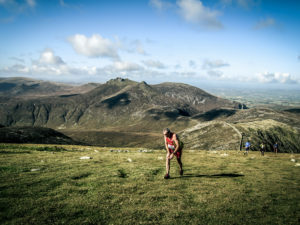 Newcomer to mountain running Catherine O’Connor thrived on her first experience wearing a Northern Ireland vest coming in first of her team in an impressive 14th position followed by a strong finishing Gillian Wasson in 16th place. Shileen O’Kane followed her in 17th and Hazel McLaughlin in 19th. This was enough to secure the Team Bronze medal. England took the Gold and Scotland the silver. 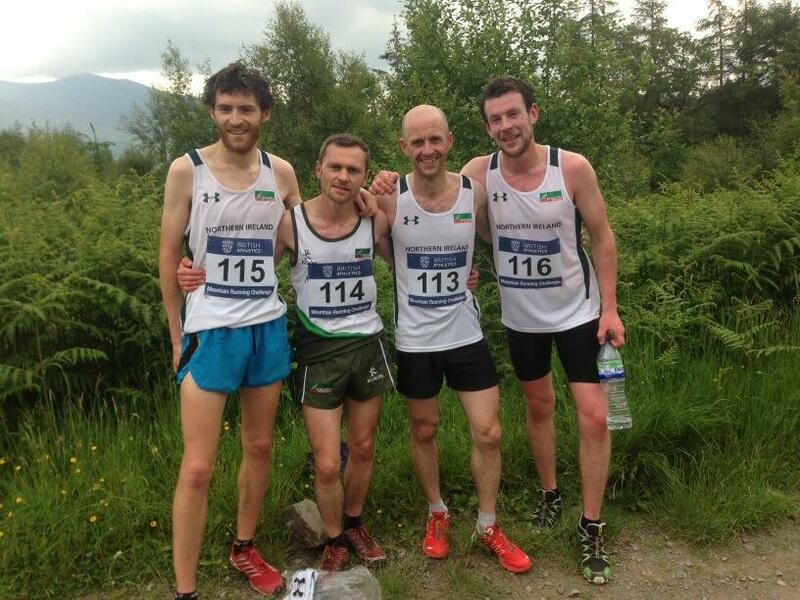 The men’s team race followed shortly afterwards having to complete 11.4 km and 690m of descent/ascent. The pace was fast and furious as expected and Gavin Mulholland was the first of the Northern Ireland team to finish in 18th place with a closely bunched Iain Whiteside in 22nd, Seamus Lynch in 23rd and David Steele in 24th. Scotland had a very strong team taking Gold, with England taking silver and Northern Ireland the bronze.